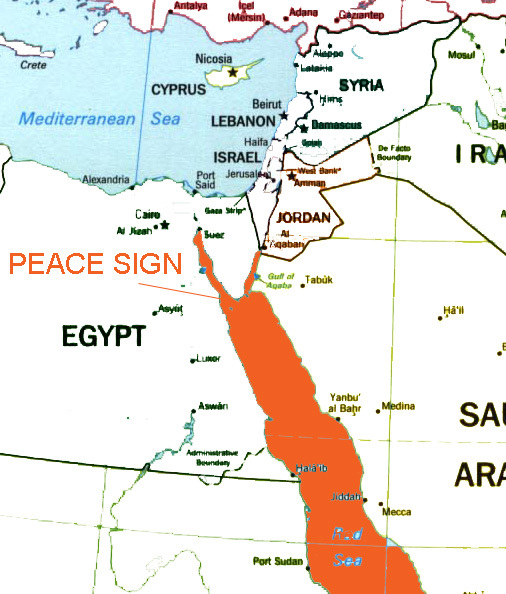 It seems even our geography speaks to us in mysterious ways. From above on high, our landmasses and borders appear to take the shape of important people, things, and events. Is this coincidence? or is the planet trying to speak to us in some way? 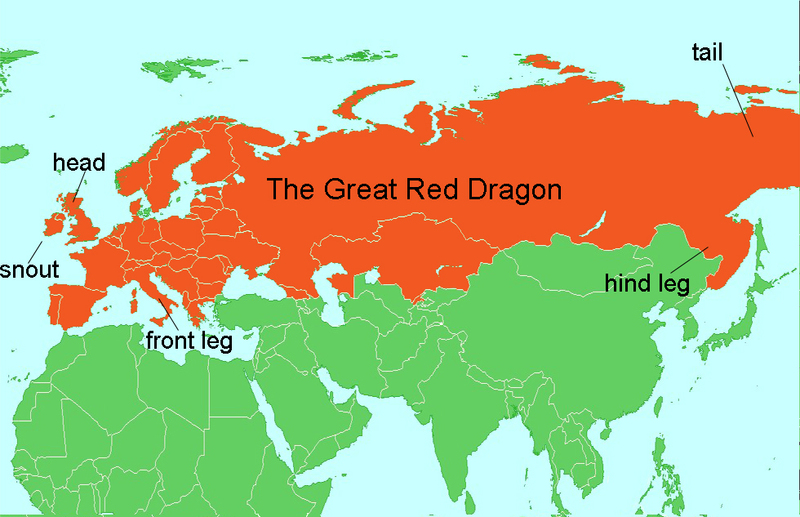 Above: The Great Red Dragon or Beast of Europe and Asia with Great Britain as the head and Russia as the main body and tail. 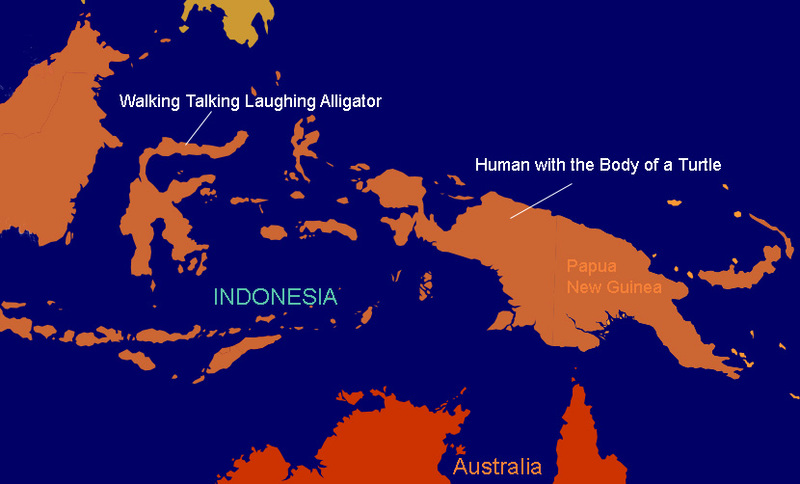 Here is another depiction of what looks like a legged alligator laughing at a human-headed turtle. Atlantean genetic experimentation?